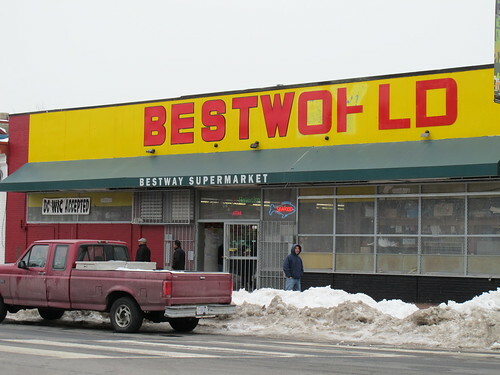 PoPville » How is BestWay/BestWorld Supermarket in Mt. Pleasant? How is BestWay/BestWorld Supermarket in Mt. Pleasant? At first I was just gonna ask when it changed names but then I realized I’d never actually visited this supermarket (3178 Mount Pleasant St NW). So was just curious – any fans out there? Is it kind of like a Murray’s? Or is it like Panam International Supermarket on 14th Street, NW?